The Plasma Device which trumps them all! The world’s most technologically advanced plasma device is Areton’s creation. After the worldwide success of the BeautyTeck we wanted to provide the best and most useful options in our new plasma device. This new device encompasses all the most important applications in aesthetics, not only those of plasma but also other applications in radio frequency and electro-aesthetics. The Akronics device is by far the best and most advanced plasma device on the world market because it encompasses all the plasma functions which are not provided by any other device on the market. It is not that we just claim it, compare the technical specifications with any other plasma device yourself. Infinite Power Settings, Lowest Power Level and Highest Power Setting in the market. The highest power setting is even higher than the Beautyteck. Hot and cold plasma with infinite power settings and Variable Frequency. Full electronic arc duration control and measurement. The only plasma device delivering an aesthetic treatment precise and safe to the millisecond. Digital maximum arcing duration control. Digital total arc duration control. Variable power setting and why is it important. This is one of the few devices in the market which allows the user an accurate control of the power settings of the unit. This function has not to be taken for granted because the most expensive devices in the market often only have 2 or 3 power levels. For example, the most expensive device on the market, the Plexr only has a meagre 3 power levels, one per device. in total 3 devices. Other devices have only a few power settings. Within our new device we wanted to add a vast rage of power settings. How is this done? This is done by voltage variation. The new device allows power level control by using voltage regulation. We allow the user to set the device at very low voltage levels where the arc can be hardly produced. Lowest power settings in the market place and the highest. The lowest are the lowest of any device available. They are so low that the arc is hard to generate. The highest power settings are comparable to a powerful electrocauterisation devices. Over 90% of plasma devices for aesthetic purposes in the market do not have any sort of Frequency regulation. Frequency has a an effect on the way the ablation is carried out on the skin as well as the power associated to the Voltaic Arc and this is why we have deemed it to be an important feature to be included in top pf the range devices in the market for aesthetic purposes. from 50 KHz to 500 KHz. First device plasma capable of this function. Most devices operate at one frequency only. Therefore the the ability of changing the operational frequency will enable you to select the best type of arc according to the treatment area you are dealing with. As we know the higher the frequency the higher the power associated with the arc but also the shallower the ablative power of the arc maintaining the voltage the same. Conversely the lower the frequency the deeper the ablative power on the skin keeping the voltage the same. Up until today most units allow the user to only utilise hot plasma to carry out the aesthetic treatments. What is hot plasma? Hot plasma is electrical arcing in atmospheric air, which is what all the plasma units use hot plasma. Cold plasma is electrical arcing in argon gas, this referred to as cold because the temperature of the the electrical arcing is much lower than electrical arcing in air. This is why the treatment is relatively painful. Additionally the electrical arc in not very stable, especially at very low power levels. To learn more about hot and cold plasma read this article. What is the current way of temporising the arc duration and what is the problem with it? One of the main challenges of the spot operation is controlling the timing of the arc. 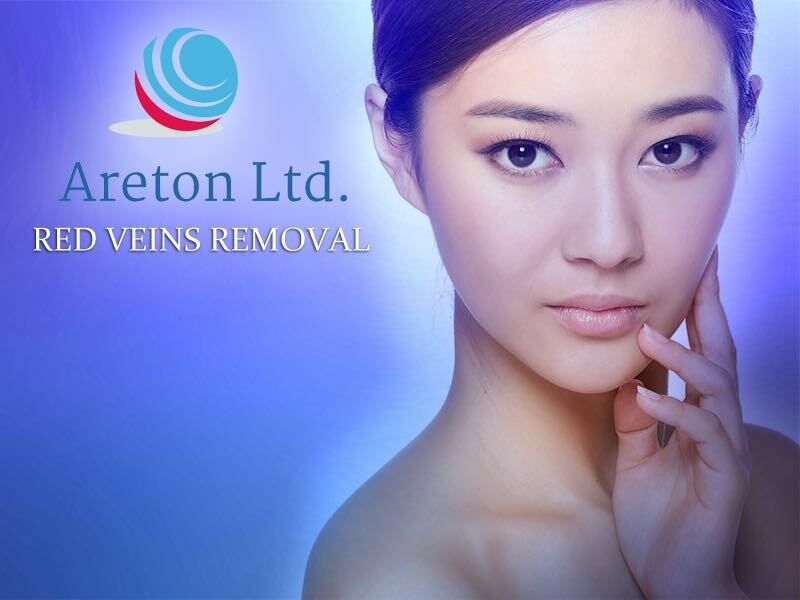 As we know the spot operation is very important in these types of aesthetic procedures. the arc duration control is done as a rough duration estimation by the aesthetic professional. This cannot be precise in the first place.The human user is not able to count the duration of the arc with great accuracy to the milliseconds as a computer does. This applies especially to these types of aesthetic procedures when the duration sometimes has to be in the region of a fraction of a second. also the control of the duration of the arc is done manually. This is either done by pushing an on/off button, or moving the electrode of the device in order to extinguish the arc. Of course this manual control is not accurate. The duration of the arc can fluctuate relatively drastically. The human hand and human estimation is not capable of controlling the arc duration with a similar degree of accuracy as a computer does. Therefore the manual control is not not the best option for high end professional plasma devices for aesthetic purposes. These points are self evident because no human can count time to the millisecond but a computer easily can. Up until now the duration of the arc was controlled manually by the operator, either by pushing a button or moving the electrode or by moving the electrode. In most cases this is done manually. The problem is that this level of control is not accurate. This is because the human user is only capable of making a rough estimation of the arc duration, both in terms of perceived arc duration and hand response time. With our new plasma device we provide the aesthetic professional with the ability to control the duration of the arc to the millisecond, something unthinkable with any plasma device presently available in the marketplace. However the computer is able to count time with digital precision. This higher precision of the arc duration leads to a safer the treatment. Hence the expression a plasma treatment safe to the millisecond. Programmable Pulsed function, allows to electronically control the duration of the arc. Allow control the duration of the arc not possible with any other device. for the first time the timing on the arc can be set up by the user. Before you had to manually control the duration of the arc in order to control the depth of penetration of the arc. With this function we have taken away the possibility of human error in placing the arc for skin tightening. If you remember with the past plasma units you had to manually estimate the duration of the arc, and this requires a certain type of skill to allow the aesthetic practitioner to estimate the duration of the arc, which is often between a fraction of a second and one second based on the power of the arc. This function takes this worry away from the user and place it on the unit itself. So you can set the maximum duration of the arc at each power setting so that you know that the arc will not over last the maximum duration you have established. The duration of the arc is now settable from 10 seconds to 2 seconds. So trying to manually estimate the duration of the arc is something of the past and the old fashioned units. The arc duration importance in aesthetic applications. The degree of ablation inside the skin. The longer the duration of the arc at any given power level (Voltage and frequency) the deeper the ablation at that point. and the amount of energy at the spot. The longer the arc duration the more the energy injected into he skin at that spot and any predetermined power level (Voltage and Frequency). There is more to the importance of the duration of the arc in the spot operation. to learn more please you can study why in the skin tightening section in our plasma online training platform. The ablation level. Remember that if you mistakenly keep the arc of for too long on the same spot the ablation can cause damage to the dermis. The amount of heat injected into the skin at each point. This degree of control is much more accurate than you otherwise would have doing it manually. Start counter function, or maximum arcing time. The start counter function allows the user to inject maximum amount of energy required with digital accuracy. This function allows the user to set the maximum duration of the arc. The computer sets the electrode on and waits for the arc to take place. The detection of the arc taking place is relative simple, once the arc takes place at the tip of the device a certain current passes through the internal circuit. Once the device sees the current and therefore the arc, the counter starts the time counting to the millisecond. To the end of the time set by the user. The counter keeps counting up until the end of the time set by the user regardless of the fact that the arc has extinguished before the end of the time period. The counter will reach the end of its counting and once reached it it will switch off the tip of the electrode. Then the wait time by the user will start. Whole counter function (digital control of the total arc duration). The whole counter allows the user to inject exactly the amount of energy required with digital accuracy. In case the total duration of the arc needs to be controlled with great accuracy then the whole counter option allows the user to have an accurate digital control of the arc duration. 1 is to o digitally control the total amount of energy injected in each point. As we know the amount of energy injected in each point is a function of the not only the power level (frequency and voltage of the electrode) but also the duration of the arc at each point t, the longer the duration the more the energy injected into the skin at each point, conversely the shorter the duration the less the energy injected into the point. Therefore the digital control of the total duration of the arc allows the user to control the amount of enery injected by the arc into the skin. 2 the duration of the arc at any given power level allows the user to calibrate the depth of ablation. As we know the longer the duration of the arc at any given power level the deeper the ablation into the skin (at any given power level ie voltage and frequency). The user sets the total duration of the arc. Value can be inserted in milliseconds. Then the device will keep the electrode on waiting for to detect the arc. Once the arc is detected the counter starts counting time. The counting only lasts as long has the arc is on. Once the arc is extinguished the counter stops. The counters only starts again if the set total time count is not reached yet and the arc is on again. It is an alectro-poration device. This is the ultimate plasma device for aesthetic applications which allows the user to operate the device with ease and confidence like any other aesthetic instrument of this kind. What we are including in the Device. The basic day to day use of devices of this type but much more. 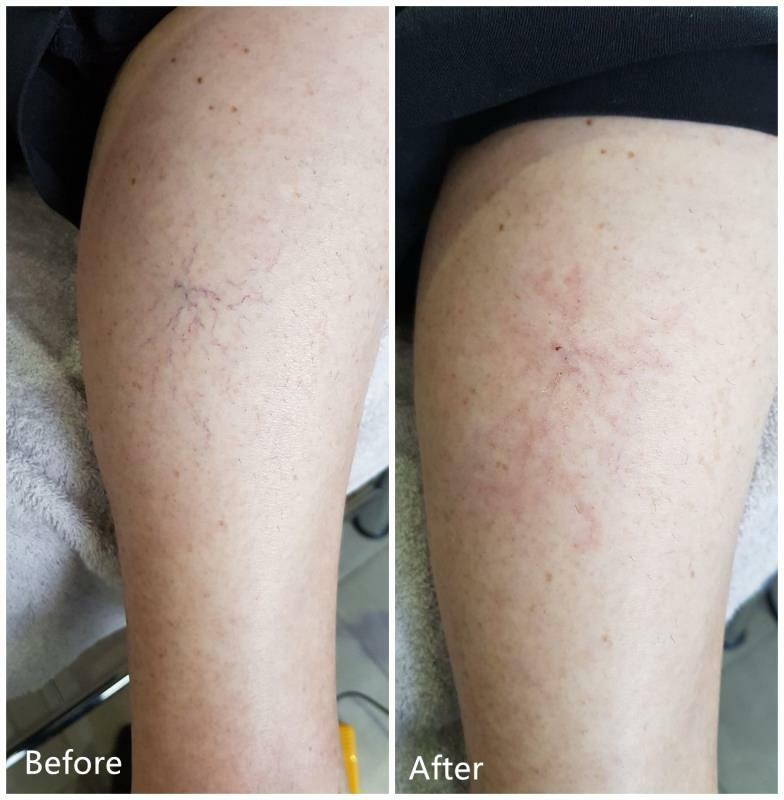 As we know Plasma has become very popular in aesthetics because it has a vast array of applications. First of all we introduced all the innovations which you have been long looking for and no one else has provided to you so far. Like digital temporised arcing, Variable Frequency, Variable Power Level. Before this new device all other devices only had a few power levels, single frequency and the arc was no temporised. Then we have also added those applications which are a logical span off Radio frequency devices. These applications have been sold in single separate devices for several years and we have now included them into our new device. These include: Electroacupucnture fillers without the use of any substances, Electroporation (Electro mesotherapy), Electrodessication at high Frequency (without the return pad), Mono-polar and multi-polar radio frequency at variable Frequency and Voltage. This device has Plasma Capabilities. Both Hot and cold plasma. Anodic and Cathodic plasma which means “Positive” and “Negative” plasma. Also the capability of selecting the waveform you want from a selectable range of wave-forms. This will allow you to come up with different types of treatments so that when the market decides another waveform is fashionable you can generate it. Wait time between the shots. Programmable minimum time wait between plasma pulses. World first. This function allows the user to set the time between the end of the arc and the beginning of the next. Spacer cap to allow the user to place the exact distance required between the electrode and the skin. Most devices require this to be done by the user manually. Capability of using carrier gasses like argon or similar. Argon is an inert gas which is used in order to stabilise the arc. This will provide a skin resurfacing function which was not possible before. While argong is used the arc is so stable that it looks like a flame and the temperature of the arc is musch lower than the normal atmospheric arc. This allows a very precise ablation of the outer layer of the skin. 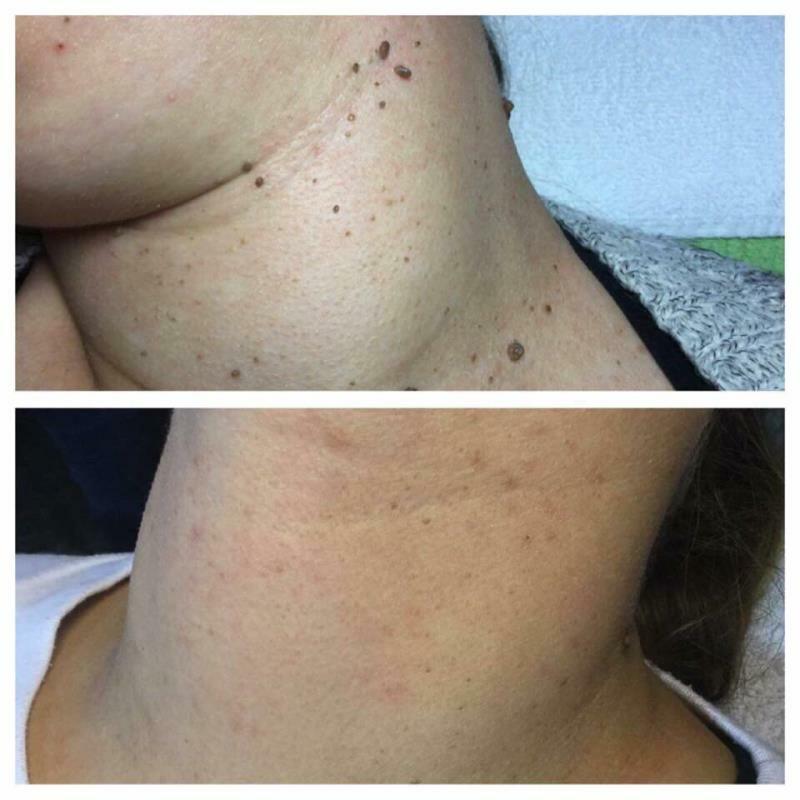 Normally these units only work with atmospheric gasses, the capability of using external arc stabiliser gasses brings about the possibility of performing skin resurfacing treatments with ease and a great degree of control. Shots counter. This allows to count the number of spots placed on each client over the course of a treatment. Unavailable with any other unit. This is only possible due to the unique programme inside the unit. Acupucture electro filler without the use of fillers itself. The possibility of using RF frequency energy to “fill” the skin naturally without the use of any substances. Electroporation function. 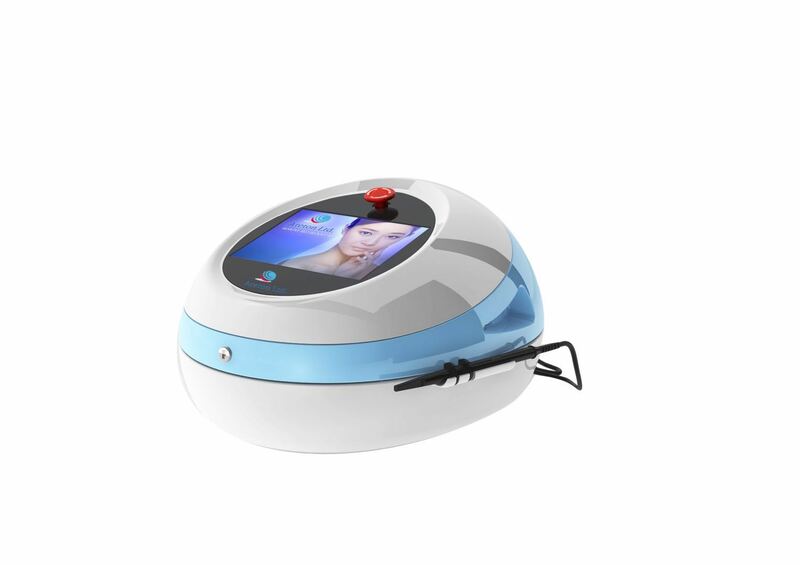 This unit is also capable of electrically injecting substances for aesthetic purposes into the skin. This eliminates the need of needles in mesotherapy. You can choose and suitable substances and place them into the device and the device will take care of the electro injection. Outer labial Radio Frequency treatment. As we have seen ,recently in order to try and find “unique” competitive edges in the aesthetic sector, some monufacturers have claimed that “positive” or “negative” waveform at the tip of the electrode, claiming special unique capabilities. This clearly seems one of the several attempts to find a compaetitive edge based on slight minor change in the behaviourof the device. For this reason we have allowed the user to change and control the behavious of the device fully. Not opnly the user is capable of generating positive and negative vawefrforms, but also he will be capable to change and vary rthe waveform in different ways. It has been seen that in order to find a competitive edge some manufacturers, shanfge the waveform at the electrode point slightly and make Williams thsat this slight change in waveform have peculiar effectsonn the skin and human body. all these claims are made based on a slight change in waveform. In order to provide the use with a vast array of possible diffectent applicaitons, and have he mostversatility of the device we have designed our new device to be capable to generate different waveforms and vary them in diffent ways. The latest Electro blood Vessels Coagulation for aesthetic purposes. 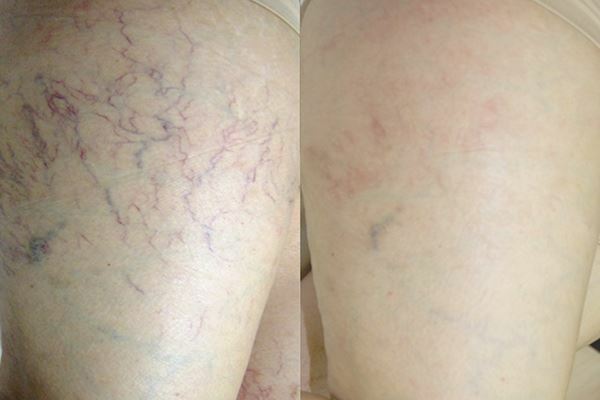 How to goagulate the red veins? First of all read the operation manual and see what is the setting to be used, and in particular the power level required in order to have the (denaturation) coagualtion to reach the vein.